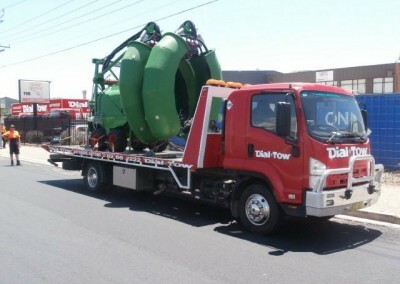 If Dial-a-Tow can transport an elephant, they can carry any piece of machinery no matter how big or how heavy. 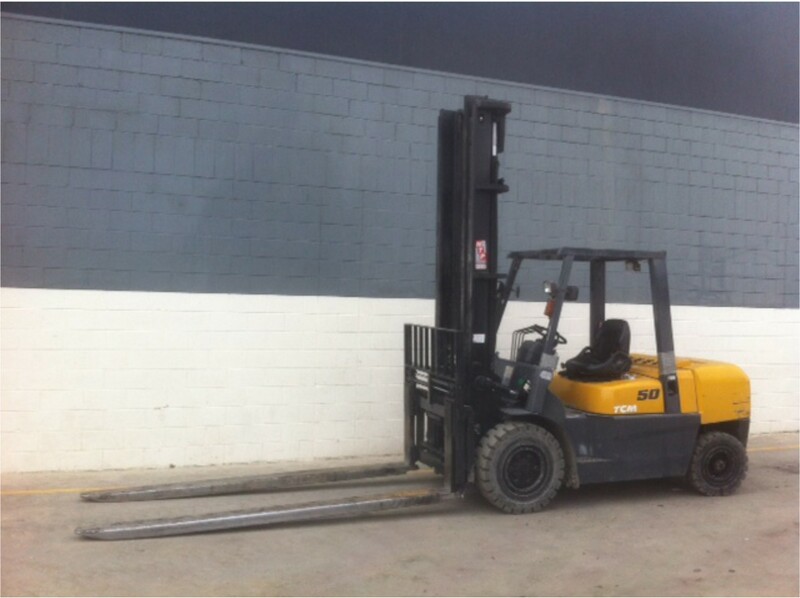 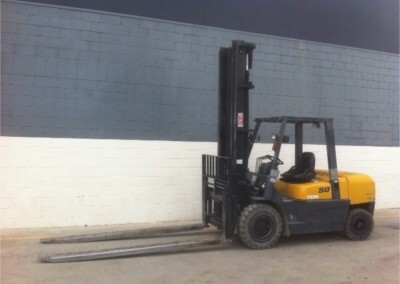 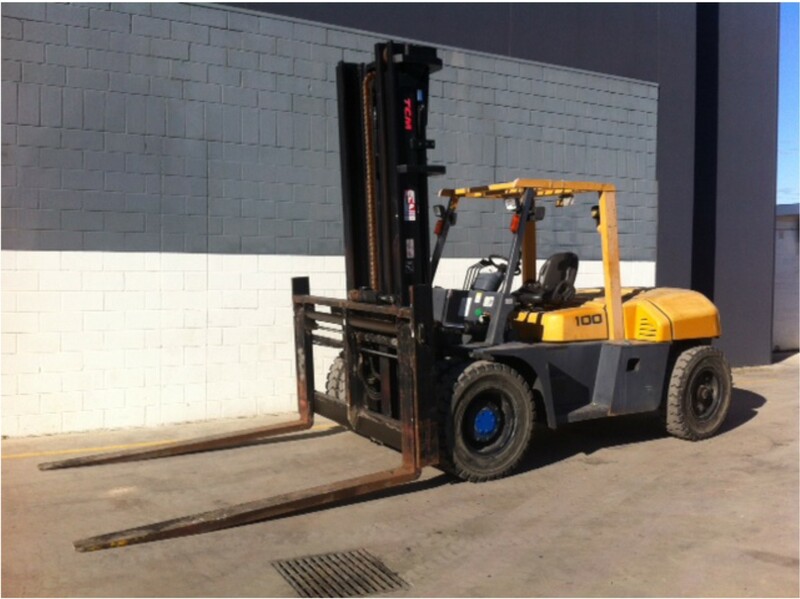 It doesn’t matter if the piece of equipment is installed and has to be partially dismantled, or cranes or forklifts need to be involved. 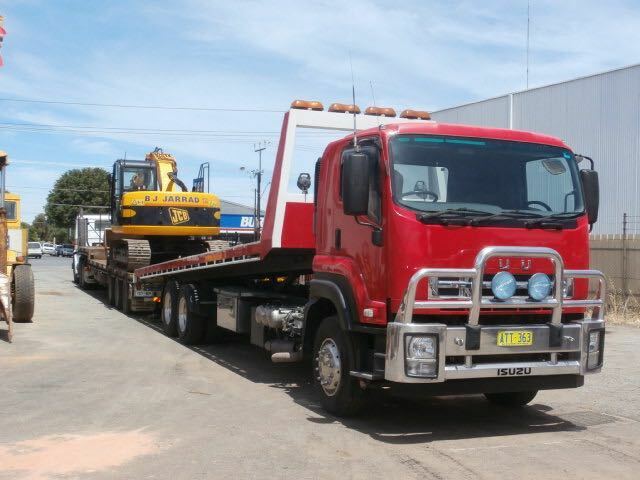 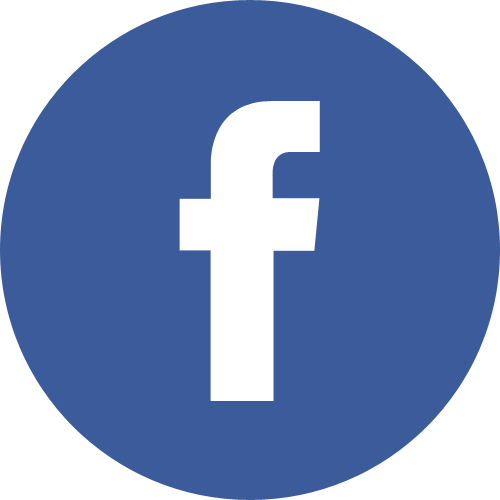 Dial-a-Tow’s fully trained, towing assessment managers will respond quickly and determine the best method of moving, towing or transporting any piece of machinery. 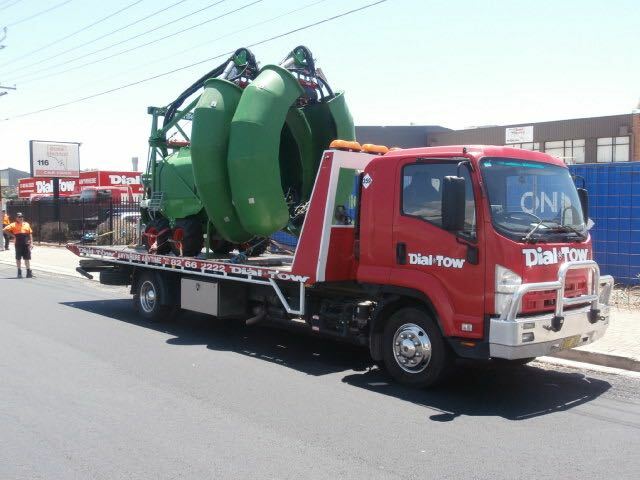 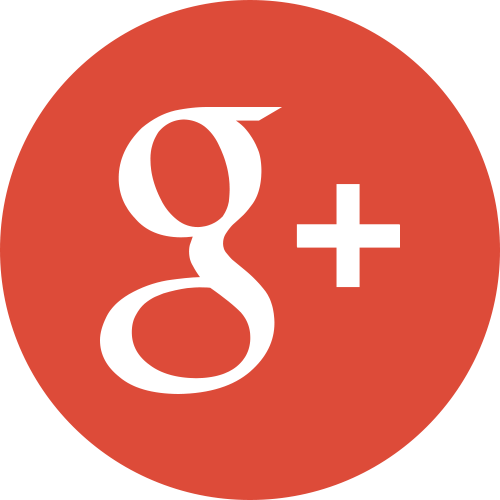 Dial-a-Tow’s prices are unbeatable because, unlike most tow truck companies, they don’t have to hire any ancillary equipment. 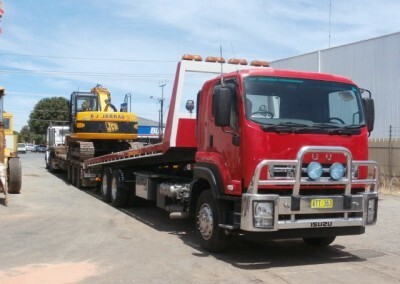 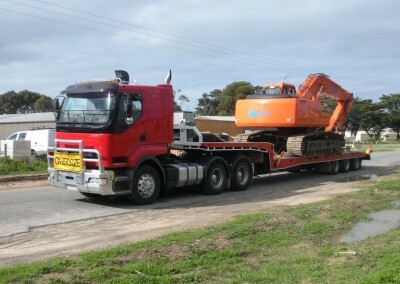 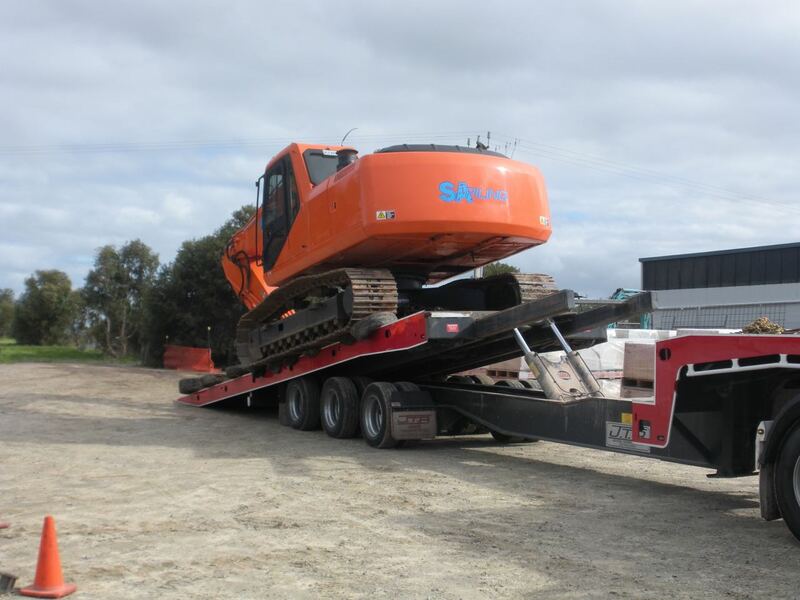 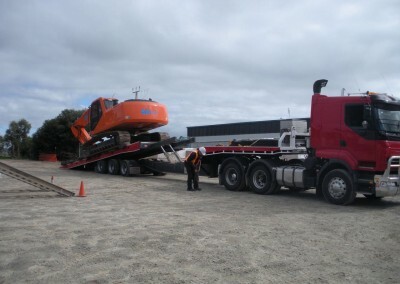 Dial-a-Tow has the knowledge, tow trucks and equipment to take the worry out of any machinery transport or machinery removal.